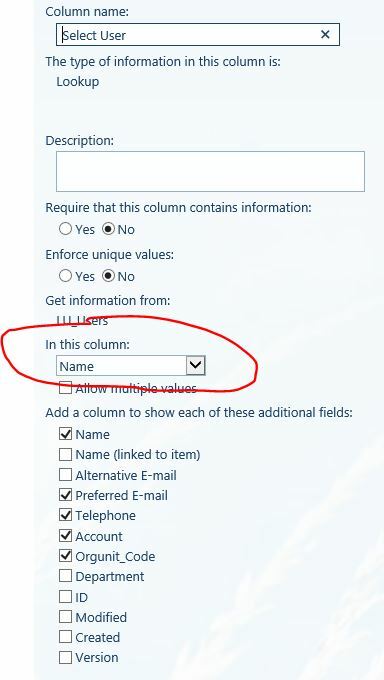 Sharepoint allows to extract user details like contact, location etc via a people picker field. But when I have to display this contact (people picker) in workflow email it shows user name instead of Actual contact. It is pulling contact fine when displayed in list, edit form or display form. It’s by default the workflow email text can only return Login name, display name, email address and user Id number. Not the answer you're looking for? Browse other questions tagged 2013 sharepoint-online designer-workflow people-picker sharepoint-email or ask your own question.